We've loved helping thousands of people invest in their properties for more than 25 years! 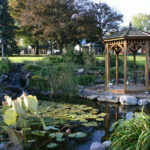 If you have any questions about Indian Run Landscaping, please use the contact form and click Send. 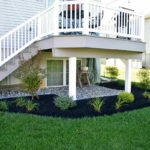 You may also email us at info@indianrunlandscaping.com or call us directly at 717-285-2750. If you want to schedule a free, no-obligation consultation, use our Schedule Appointment page and complete the information found there. 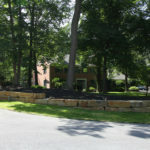 At Indian Run Landscaping, we are always looking for ways to improve the quality of our services and customer support. If you have a moment, we would appreciate if you could share your experience with us. Please click on any of the links below to visit our review sites. If you are an existing customer and would like to help us improve our services by filling out a short survey, please see the list of links below. Thank you for your honest feedback, it makes a big difference for us and how we serve our customers. 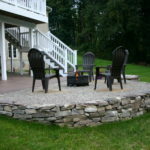 Use our Schedule Estimate form to set up a time for Indian Run Landscaping to visit your home or business. 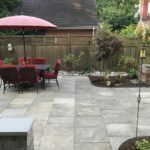 If you want to see what some of our customers have to say about their experience with Indian Run Landscaping, visit us on Angie’s List, Google+,or Houzz. If you are a current customer of ours and would like to leave a review, visit any of these pages to leave your own review. We thank you for your time! If your prefer to call us, no problem! Please call 717-285-2750 and someone from Indian Run Landscaping will help you. Call us to schedule a consultation, ask some questions, or change any upcoming appointments.